Easy, yet impressive desserts you can make in your dorm room. As a junior in college, I have spent the past three years living off of microwavable foods. 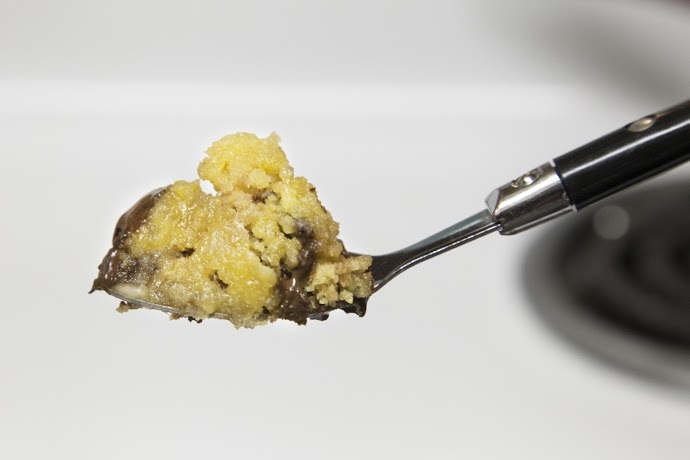 Though it seems like a sad existence, it’s actually been an eye-opening journey into the world of “nukeable cuisine” (which is totally a thing and probably taught at Le Cordon Bleu in Paris). Now, I won’t lie to you, I’ve had my fair share of oatmeal explosions and overcooked Easy Mac. 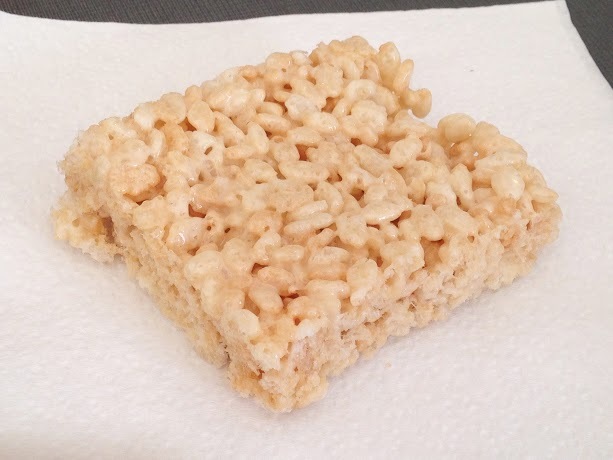 Dark times aside, I discovered some delicious and secretly simple dessert recipes that impressed all of my friends (which is obviously the most important part of cooking). I hope these recipes will make you the most popular kid who’s too lazy to actually cook. To continue this whole honesty thing, I will admit that I didn’t discover this recipe until just this year. I am kicking myself for not actually utilizing it when I still lived in the dorms. 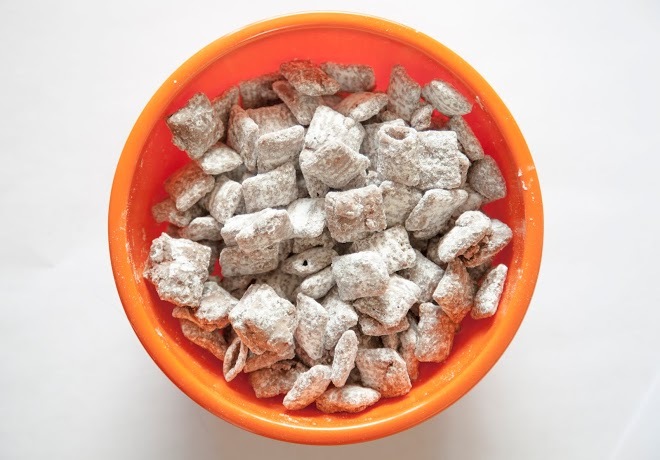 My constant puppy chow cravings could have been satisfied if only I had known that my 900-watt microwave was capable of making this masterpiece. All you freshman out there, enjoy. 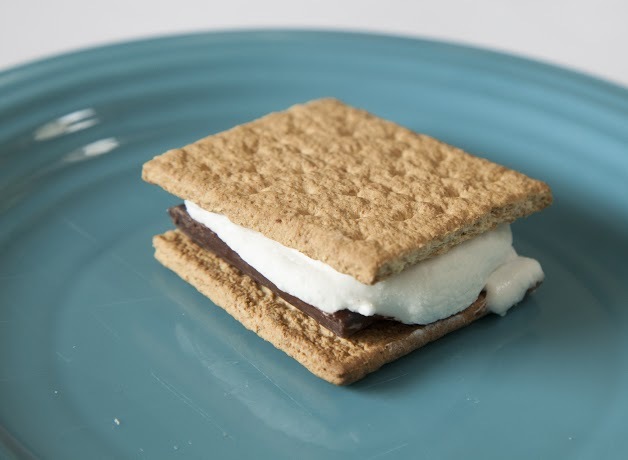 Okay, I sincerely hope I wasn’t the first person to tell you that you can microwave a s’more. This is an age-old trick that lets you enjoy the pure unadulterated pleasure that is eating a s’more without the campfire. Plus, if you microwave the marshmallow any longer than 10 seconds it looks like it’s going to blow-up. You’re welcome. This recipe is perfect for when you have that late night craving only cake will satisfy. (Which, if we’re all being honest with ourselves, is basically every night of our lives.) 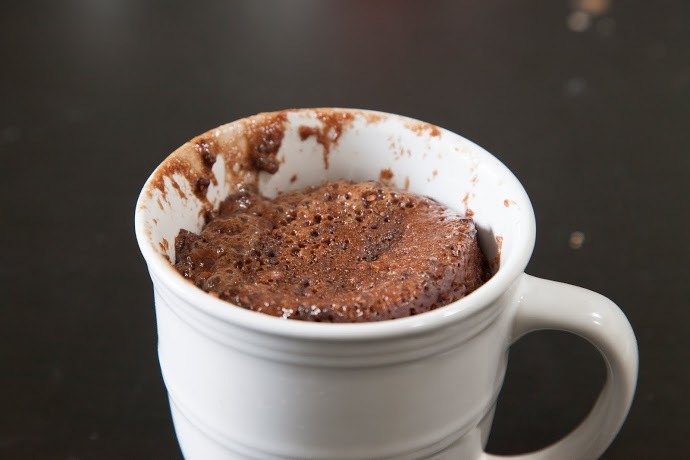 I like to call this recipe “Throw some stuff in a cup and a cake will magically appear!” because that’s exactly what happens. You only have to wait two (rather excruciatingly long…) minutes to dig in. This is definitely my favorite recipe on the list. 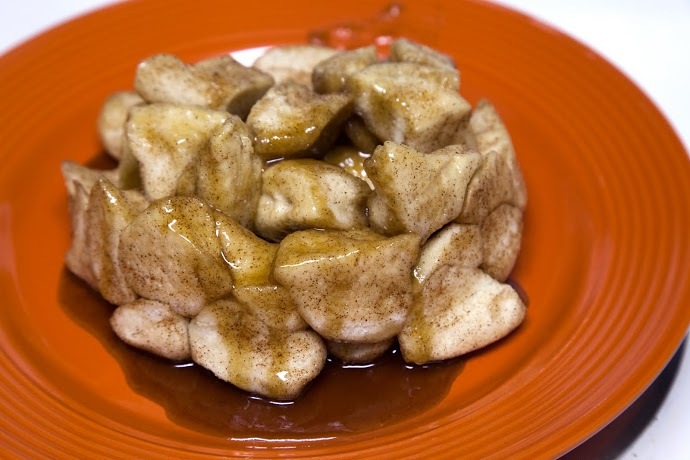 I learned how to make microwavable monkey bread in my 8th grade home economics class (lol, I know), but I promise you it was worth the braces and horrible gaucho pant phase for this to-die-for sticky, gooey cinnamon bread. I borrowed this recipe from my fave recipe site, Cooks.com. Is it time for brunch yet? This one is very similar to the chocolate cake recipe except it’s a cookie. In a cup. That is ready to be consumed by one lucky human in just 5 minutes. In case you didn’t realize, 5 minutes is the perfect amount of time to bribe your roommate to sneak some soft-serve from your dining hall to put on top of your cookie. Yes, I know, what a crazy coincidence.